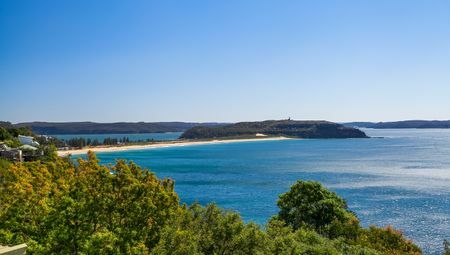 If you haven’t heard of Narrabeen, then you’re missing out on what could be one of the best holidays you’ve ever had. Located just 19 kilometres northeast of Sydney’s city centre, Narrabeen is home to gorgeous sandy beaches and a breathtaking lagoon amidst spectacular surroundings. With plenty to offer, including plenty of accommodation options, Narrabeen has quickly become one of the hottest tourist destinations in the Northern Beaches. At Beach Stays, we specialise in offering luxury accommodation in Narrabeen, so obviously I am biased when I say you need to visit this area of the Northern Beaches. But, I have good reasons to have a bias towards Narrabeen, which I will share with you in this article. When it comes to enjoying the beach lifestyle whilst on holiday, few other destinations can match what Narrabeen has to offer. The beachside suburb is well-known for its four beaches, kayaking and surfing. Despite being a popular tourist destination, you can find plenty of spots for relaxing, swimming, sunbathing and picnicking. Narrabeen is just over a short half-an-hour drive from Sydney. While it a great holiday destination for outstation tourists, it is also the perfect getaway from the bustling city. There are plenty of attractions to explore along the drive from Sydney to Narrabeen. Tourists can also travel from Narrabeen to Sydney by bus or by ferry. 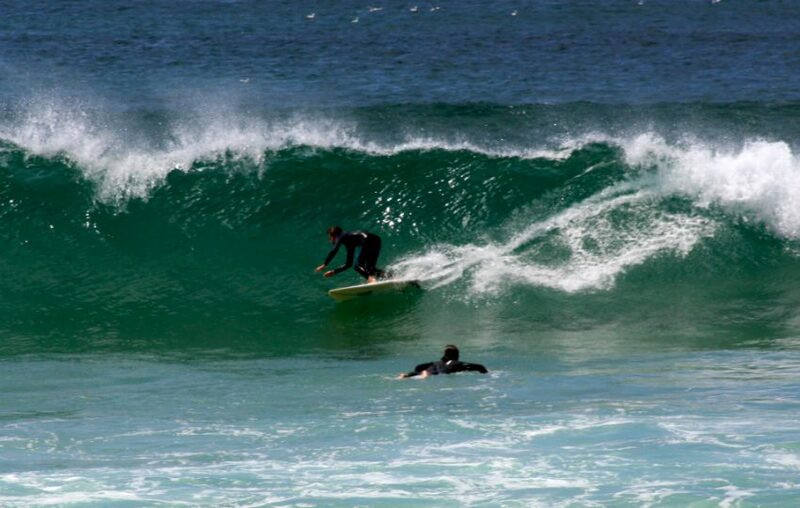 Narrabeen hosts several local beachside events throughout the year covering surfing, kayaking and other fun activities. Even if you’re not into these activities, you can have a good time watching others indulge in some friendly competition. For golf lovers, there’s The Long Reel Golf Course or for something at an even slower pace, you can fish or canoe at Narrabeen Lakes. Not far from Narrabeen is The Kuringai National Park, which is another popular attraction worth experiencing. If you’re adventurous, you’ll have a good time exploring the area bushwalking and picnicking. There are also plenty of great beachside cafes and restaurants in Narrabeen where you can find all types of cuisine. These cafes and restaurants are a great place to unwind after having a day of fun. Due to its popularity as a tourist destination, accommodation in Narrabeen is plentiful. While holiday apartments are the most popular option, you’ll also find hotels, holiday houses, hostels, guest houses, villas and bed and breakfasts in the suburb. Here, at Beach Stays, we offer a couple of luxurious holiday homes in Narrabeen at Turrimetta Oasis and Art House by The Sea. These holiday homes are equipped with world class amenities and facilities and offer the very best of upscale living. 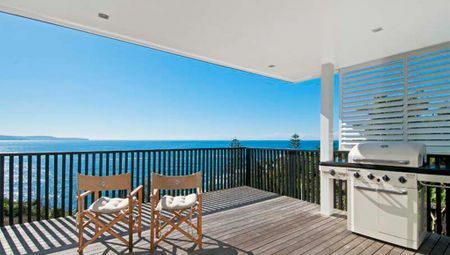 Moreover, both these exclusive properties offer fantastic ocean views. 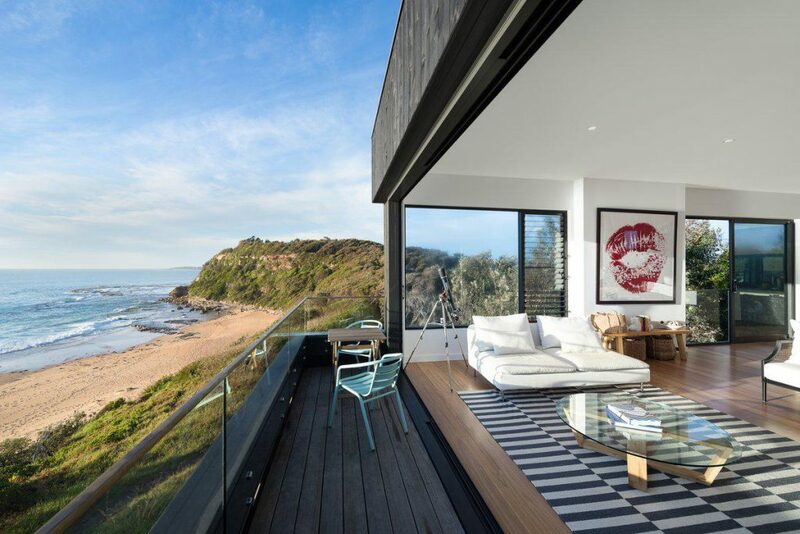 By choosing to stay in one of these properties, you’ll certainly get the most out of your northern beaches holiday. When it comes to enjoying a Northern Beaches holiday, Narrabeen is a fantastic destination. The beachside suburb is just 19 kilometres from Sydney CBD and is known for its great beach lifestyle. Its connectivity to Sydney makes it a popular choice for tourists and Sydney day-trippers alike. In addition to the beachside activities on offer, there are plenty of other things to see and do in the area as well. The Kuringai National Park, Long Reel Golf Course and Narrabeen Lakes are some of the popular attractions located in the suburb. If you’re looking to book accommodation in Narrabeen, there are plenty of options on hand. To truly make your Narrabeen holiday memorable and enjoyable, stay in one of our properties at Beach Stays. 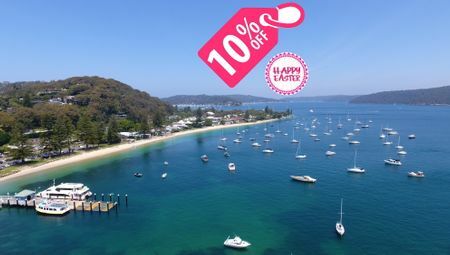 Click here to view holiday accommodation in Narrabeen on our website today!